Genetic studies have identified many risk loci for autism spectrum disorder (ASD) although causal factors in the majority of cases are still unknown. 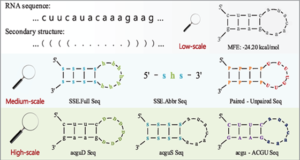 Currently, known ASD risk genes are all protein-coding genes; however, the vast majority of transcripts in humans are non-coding RNAs (ncRNAs) which do not encode proteins. Recently, long non-coding RNAs (lncRNAs) were shown to be highly expressed in the human brain and crucial for normal brain development. Clemson University researchers have constructed a computational pipeline for the integration of various genomic datasets to identify lncRNAs associated with ASD. This pipeline utilizes differential gene expression patterns in affected tissues in conjunction with gene co-expression networks in tissue-matched non-affected samples. 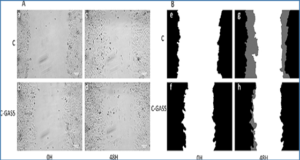 They analyzed RNA-seq data from the cortical brain tissues from ASD cases and controls to identify lncRNAs differentially expressed in ASD. 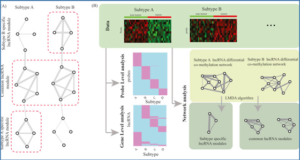 They derived a gene co-expression network from an independent human brain developmental transcriptome and detected a convergence of the differentially expressed lncRNAs and known ASD risk genes into specific co-expression modules. Co-expression network analysis facilitates the discovery of associations between previously uncharacterized lncRNAs with known ASD risk genes, affected molecular pathways and at-risk developmental time points. In addition, the researchers show that some of these lncRNAs have a high degree of overlap with major CNVs detected in ASD genetic studies. 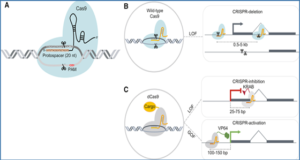 By utilizing this integrative approach comprised of differential expression analysis in affected tissues and connectivity metrics from a developmental co-expression network, they have prioritized a set of candidate ASD-associated lncRNAs. The identification of lncRNAs as novel ASD susceptibility genes could help explain the genetic pathogenesis of ASD. 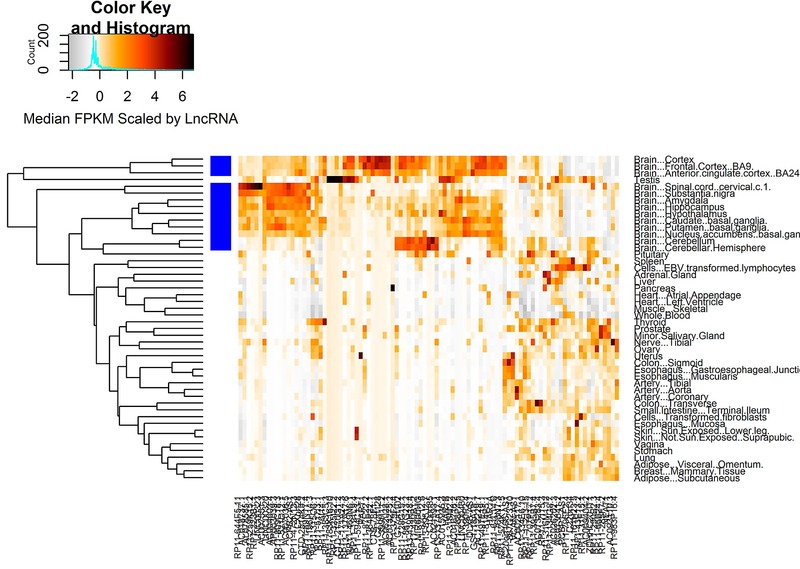 The heatmap displays lncRNAs median FPKM abundance for each human tissue type. 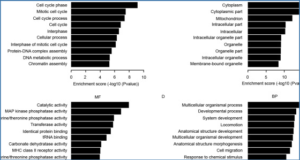 LncRNAs were Z-score normalized across tissue types, and then hierarchical clustering was performed on the tissue types. The blue boxes adjacent to the hierarchical cluster tree denote if the tissue type is derived from the brain.